Peer assessment has attracted more attention an effective assessment tool in recent years. Peer assessment refers to the arrangement for peers to consider the quality of learning outcomes of others of similar status, it received attention of various studies due to the growing interest in the student centered approach as learners need to be involved in the learning process even in the assessment. This paper is a critical review of previous studies on peer assessment in English as Second/Foreign Language (ESL/EFL) context. Fifteen peer assessment studies from 2004 to 2017 were extensively reviewed and systematically analyzed. Peer assessment of the reviewed studies were on the quality of the writing outcomes of students in the EFL/ESL contexts, as writing skill occupies an important role in teaching English language. As a critical review paper of these studies, this paper highlights practical use of peer assessment and the important challenges or issues that need to be considered when utilizing peer assessment in the classroom. This paper hopes that practical measures of peer assessment will be utilized effectively by educators in the ESL and EFL classrooms in the near future. Master of Education in Teaching English as a Second Language (TESL) student, Faculty of Educational Studies, Universiti Putra Malaysia. Amhag, L. (2013). Creativity in and between Collaborative Peer Assessment Processes in Higher Distance Education. Creative Education, 4, 94-104. Attan, A.B. (2014). EMPOWERING PEER REVIEWERS TO NURTURE WRITING SKILLS IN PEER WRITERS. Journal of International Scientific Publications, 8(ISSN 1313-2547), 463_475. Retrieved from www. Scientific-publications.net. Azarnoosh, M. (2013). Peer assessment in an EFL context: attitudes and friendship bias. Language Testing in Asia, 3(1), 11. Booth, S., Beckett, J., & Saunders, C. (2016). Peer review of assessment network: Supporting comparability of standards. Quality Assurance in Education, 24(2), 194-210. Boud, D. & Falchikov, N. (2006). Aligning assessment with long-term learning. Assessment and Evaluation in Higher Education, 31(4), 399-413. Boud, D., Hawke, G., & Falchikov, N. (2008). Changing pedagogy: Vocational learning and assessment. Knowledge and Practice: Representations and Identities, 125-137. Boud, D., Cohen, R., & Sampson, J. (1999). Peer learning and assessment. Assessment & evaluation in higher education, 24(4), 413-426. Cheng, W., & Warren, M. (2005). Peer assessment of language proficiency. Language Testing, 22(1), 93-121. Hidetoshi Saito and Tomoko Fujita (2004). Characteristics and user acceptance of peer rating in EFL writing classrooms. Jahin, J. H. (2012). The Effect of Peer Reviewing on Writing Apprehension and Essay Writing Ability of Prospective EFL Teachers. Australian Journal of Teacher Education, 37(11), n11. Mart, Ç. T. (2013). The facilitating role of L1 in ESL classes. International Journal of Academic Research in Business and Social Sciences, 3(1), 9. Nelson, G. L., & Murphy, J. M. (1993). Peer response groups: Do L2 writers use peer comments in revising their drafts?. TESOL quarterly, 27(1), 135-141. Orsmond, P., Merry, S. , & Reiling, K. (1996). The importance of marking criteria in the use of peer assessment. Assessment & Evaluation in Higher Education, 21(3), 239-250. Parthasarthy, R. (2014). Peer feedback in the ESL writing classroom. Fortell, (29). Retrieved from www.fortell.org. Pol, J. V. D., Berg, B. A. M. V. D., Admiraal, W. F., & Simons, P. R. J. (2008). The nature, reception, and use of online peer feedback in higher education. Computers & Education, 51(4), 1804-1817. Ruegg, R. (2015). The relative effects of peer and teacher feedback on improvement in EFL students’ writing ability. Linguistics and Education, 29, pp.73-82. Yarrow, F., & Topping, K. J. (2001). Collaborative writing: The effects of metacognitive prompting and structured peer interaction. British journal of educational psychology, 71(2), 261-282. Yu, S. & Lee, I. (2016). Exploring Chinese Students’ Strategy Use in a Cooperative Peer Feedback Writing Group. System, 58, 1-11. Zhang, S. (1995). Reexamining the affective advantage of peer feedback in the ESL writing class. 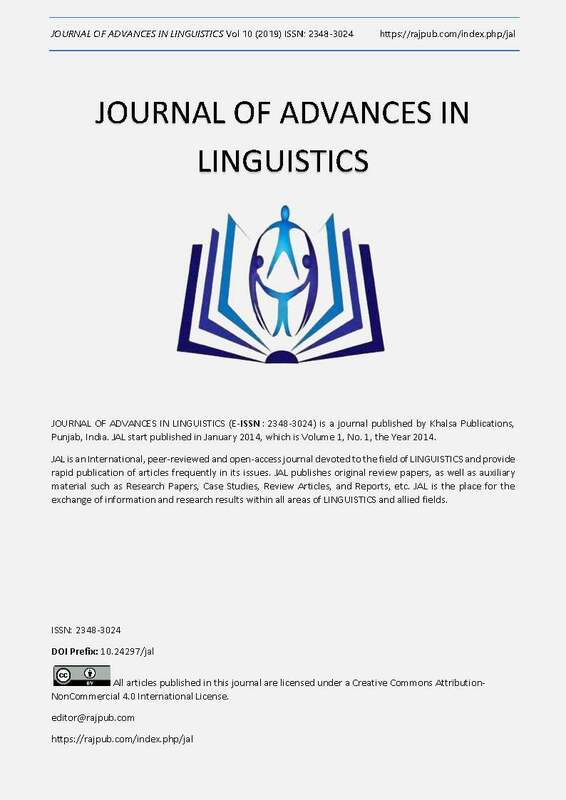 Journal of Second Language Writing, 4(4), 209-222.